Blooming hilarity! 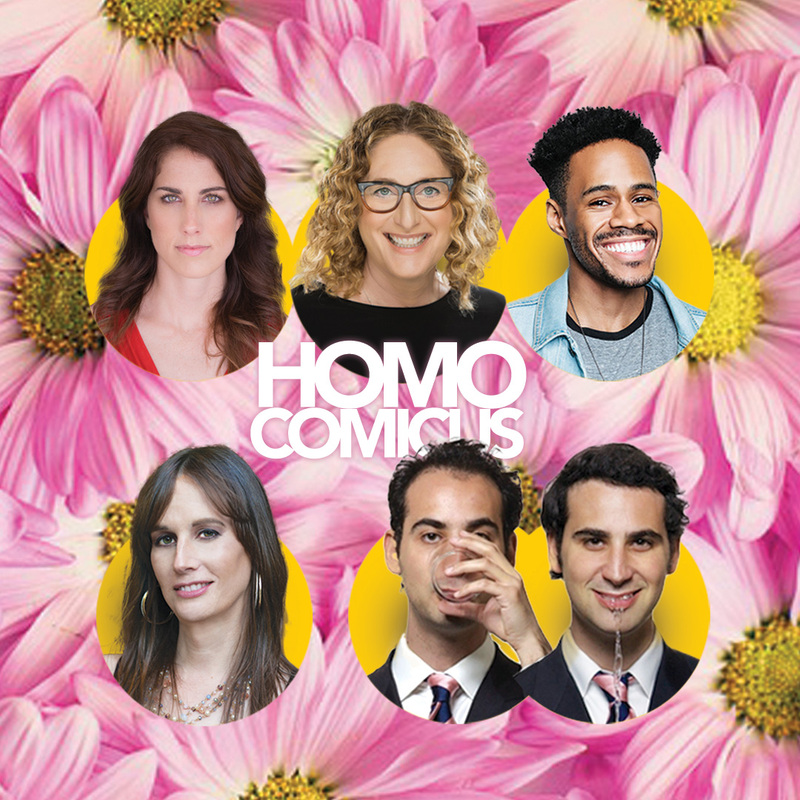 Enjoy a brilliant bouquet of top LGBT and LGBT-adjacent comics in laugh riotous bloom, including the great and powerfully funny JUDY GOLD (from HBO, Comedy Central and her own hilarious solo shows), ERIN FOLEY (from Conan O’Brien, Comedy Central Presents and @midnight), JAY JURDEN (from The New Yorker, Vulture and a Stand-Up NBC semifinalist) and JAYE McBRIDE (NBC Stand-Up for Diversity finalist, the Great American Comedy Festival). Hosted by killer comedy duo STONE & STONE (NBC's "Last Comic Standing" semi-finalists, truTV and AXS Gotham Comedy Live).